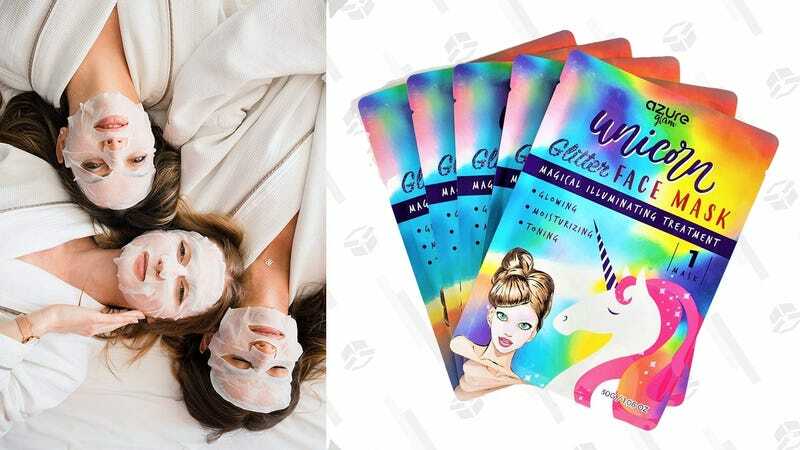 Unicorn glitter face masks are a thing that exists, and they’re apparently quite popular in certain circles. They claim to hydrate your skin and reduce wrinkles, and while I’m not going to pretend to know anything about them, I do know that five masks for $6 is a great price. 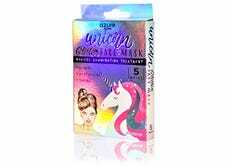 Just use promo code UNICOR70 to save.